Do you have money in your 2015 equipment budget that doesn’t carry over to 2016? Put it to work for you now! 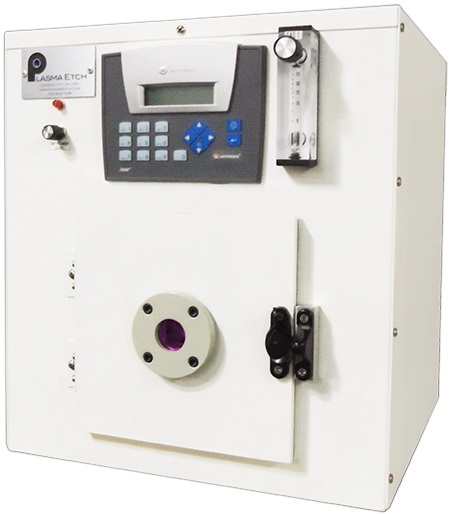 Add a versatile, easy to use PE-25 plasma cleaner to your lab for only $5,900! Call us or chat live now on our site for more info.